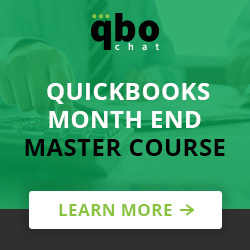 The #QBOchat community is a friendly, knowledgeable and generous one. Although Bento is fairly new here, it’s been easy to connect with people immediately, which I love! Power of word of mouth. 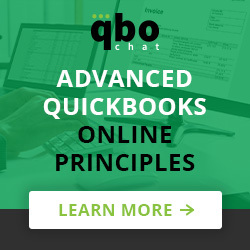 QBOchat was recommended many times by ProAdvisors we met at Scaling New Heights and QB Connect. I am the accounting community leader for Bento for Business. I raise awareness of Bento and help ProAdvisors become expense experts for their clients using our solution. 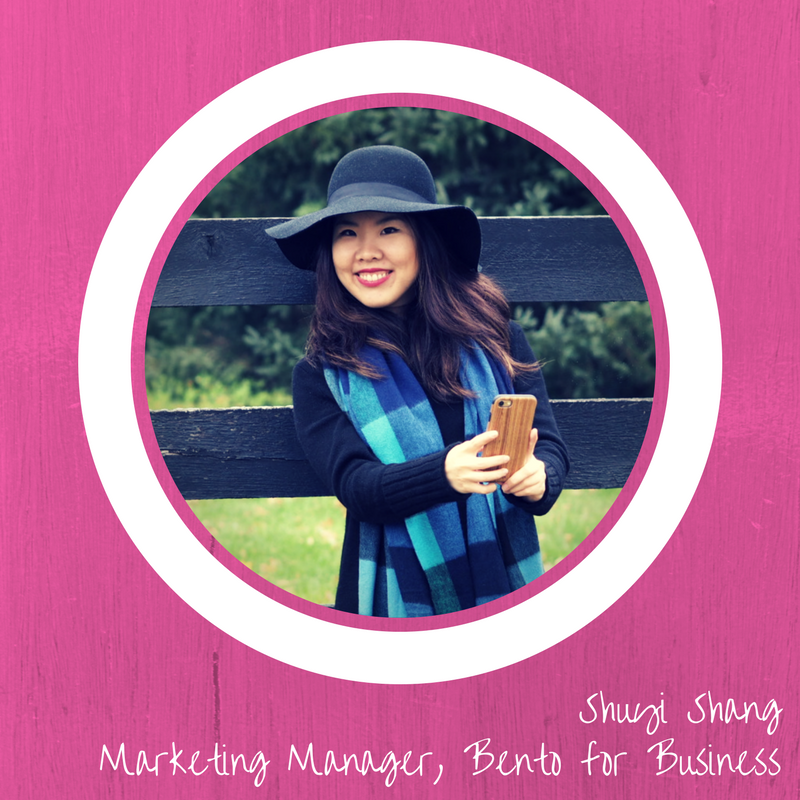 Working with ProAdvisors and resellers alike, I hope to bring Bento to more businesses who need it. What is Bento, you ask? It is a highly-rated expense management solution that combines Mastercard® prepaid cards with an online platform that syncs to QuickBooks Online. We help businesses and accounting professionals prevent expense leaks and make bookkeeping A LOT easier. The frustrating and time-consuming problem of controlling and tracking workforce spending. Bento cleans up accounting issues that stem from using petty cash, checks or business/personal credit cards to pay for stuff. Listening to people, putting myself in their shoes, and finding the right solutions for their problems. Travel, Marvel movies, crafty stuff (I make candles), and where the best cocktails are in town. 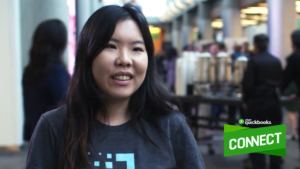 I was in the QuickBooks Connect 2017 highlight video. Must not let the fame get to my head!